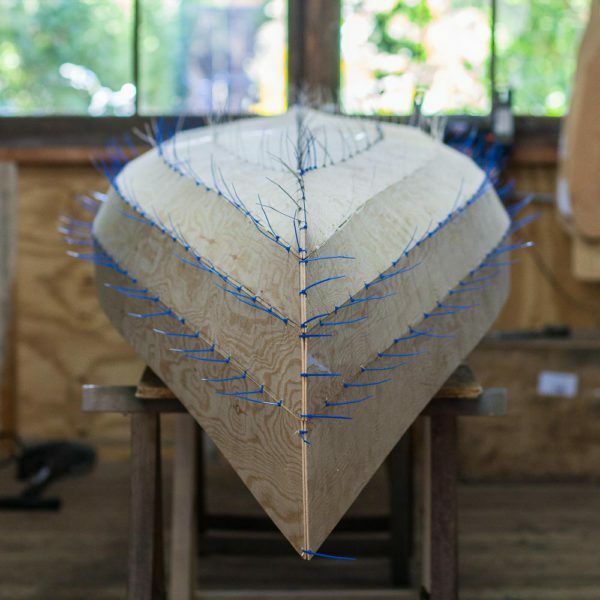 Build a stitch and glue canoe with canoe builder Bart Deseyn during this canoe building course. In consultation we decide on a schedule to build your stitch and glue canoe. That will take up approximately 35 hours. We can build an evening or day each week or group the construction in one or more multi-day periods. 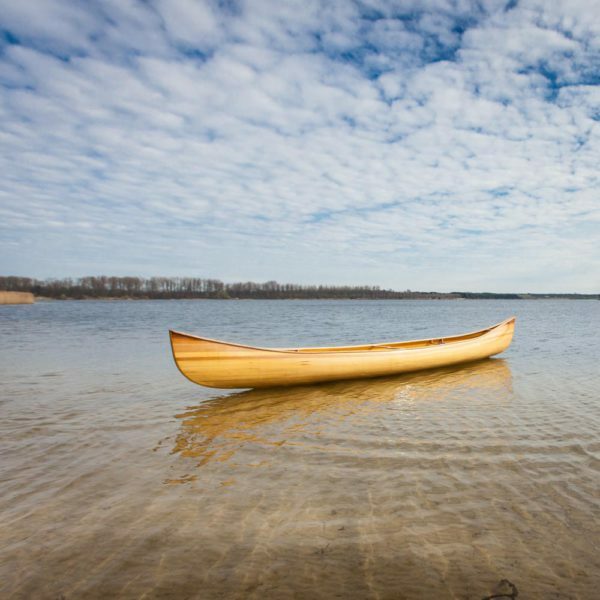 The workshop fee does not cover the acquisition of the canoe. 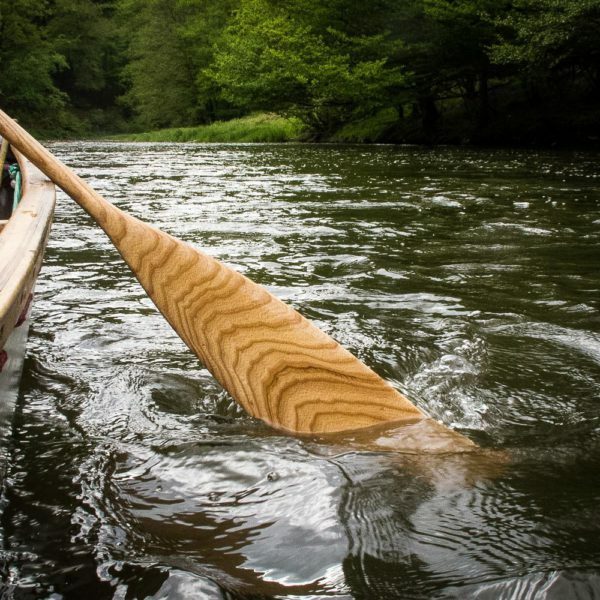 After completion of the workshop the built canoe can be purchased at € 1440. That is with a 10% discount on the price when new. Click here to find out more about our workshops. You don’t need any gear to participate in the workshop. 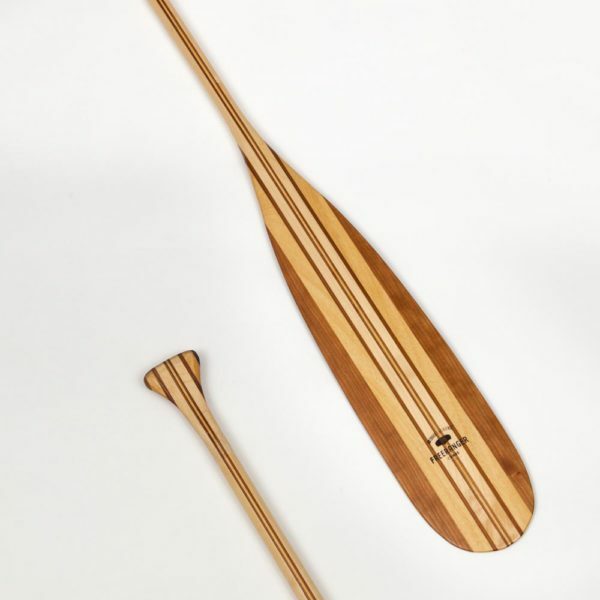 Everything you need to build the canoe wil be provided by Freeranger Canoe and is included in the price. We also provide personal protective equipment when needed.